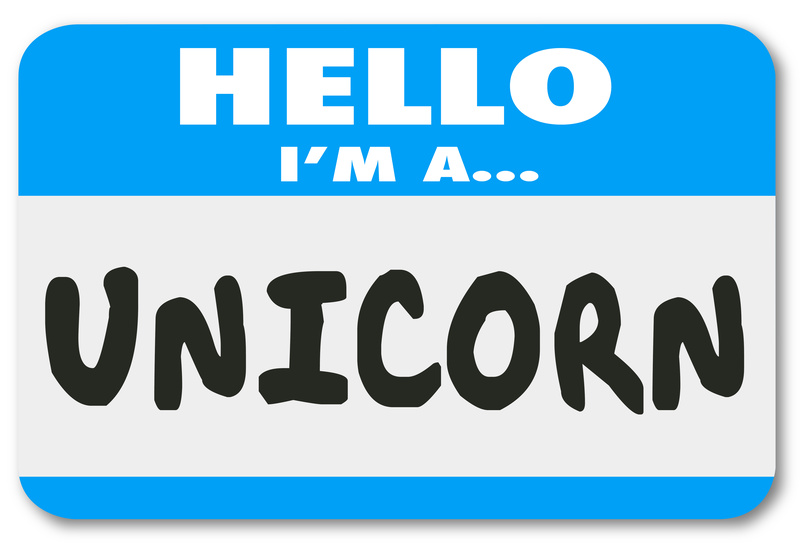 You are here: Home / Collaboration And Convergence / Are Successful Hybridized Teams Unicorns? 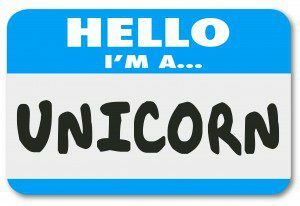 Are Successful Hybridized Teams Unicorns? Hybridized teams are the future of business growth. Successful hybridized teams are rare, like unicorns. In many companies, successful hybridized teams initially are thrown together by chance. In their execution of strategy, there is magic. The team disbands once the outcome is delivered and implemented. The process, value and “secret sauce” of their magic is not captured. As a result, future teams are impeded from creating and implementing along the same set of specifications. These successful teams possess “something” that cannot be adequately captured or measured by posting job descriptions or administering personality tests or competency assessments. You see, there is this intangible present in successful hybridized teams. If you have had the privilege of working on one or two of these types of teams, you understand. This intangible becomes indelibly imprinted on every member’s professional DNA. This intangible is the soul of a successful hybridized team. Successful hybridized teams have three key characteristics. Successful hybridized teams are multi-generational and multi-disciplinary. These teams are not homogeneous in any respect. They combine the energy, inquisitiveness, versatility and tech savvy of millennials with the patience and experience of Gen X-ers and the wisdom and eloquence of Boomers. That’s not all. Successful hybridized teams have members who work virtually as well as members who work on site. Team members are senior and junior personnel from all functional areas of a company. Team members represent strategic and tactical thinking across functional business units, connecting the assembly / factory floor with the front offices. Team members are comprised of current employees and external consultants. Successful hybridized teams leverage collaboration. These teams get along well together; they bring out the best input, throughput and output when they work together. Team members know people who know other people. More experienced team members have forged deeper and wider professional networks which allow them access to knowledge and resources, including the C-Suite. Team members mentor each other, regardless of generation and discipline. Team members teach each other. Team members focus on making each team member better than they were before they came together. Successful hybridized teams all get to the finish line together. Successful hybridized teams catalyze creativity and innovation in each other and within their companies. They are rare, like those unicorns. It is your choice, as a business leader of worth, to develop a more hybridized business strategy that leverages the value created by these types of teams. These team members are looking for more opportunities to flex their hybridized and innovative muscles. Why not retain them in your own organization, for everyone’s benefit including your customers’? Babette N. Ten Haken builds holistic, innovative, productive and profitable teams focused on excellence in the execution of strategy. Her Playbook on collaboration hacks, including tools, Do YOU Mean Business? is available on Amazon.com.